Beef and Barley, American Kitchen is a new restaurant in the Lincor Plaza specializing in casual fine dining. “Serious cash” has been invested in the complete renovation of the restaurant, formerly Ruggero’s which relocated to Corunna Road in July. FLINT TWP. 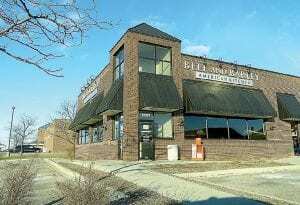 — Beef and Barley, American Kitchen, 2055 S. Linden Road in the Lincor Plaza, quietly opened its doors on Dec. 8 and is gearing up for a grand opening event, said co-owner Majib Saab. 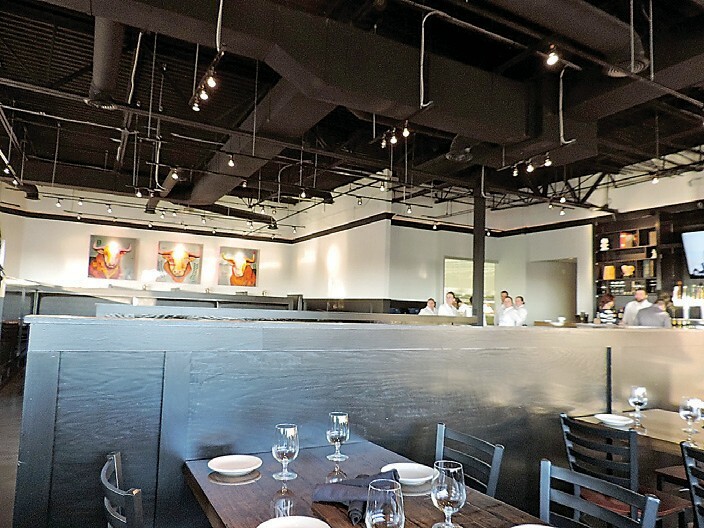 True to its name, the menu at the full-service restaurant includes handcarved steaks and burgers and a full bar with 16 taps of craft beer (mostly Michigan brewed) as well as Michigan and international fine wines. Saab described it as “casual upscale” dining. All made-from-scratch fresh ingredients including bread and pizza dough are a house specialty, he said. About 30 jobs were created and though hiring is complete for now, management always looking for new talent, Saab said. “Some of the best chefs in town have joined our team,’’ he said but declined to name names. Formerly occupied for 18 years by Ruggero’s Italian restaurant, the restaurant space has undergone more than four months of renovation including a contemporary new decor, a relocated bar, dropped ceiling and stylish food preparation area. A private banquet room that can comfortably seat up to 50 also is available. A colorful trio of bull paintings featured on one wall were created by a local artist and are the brand image for what owners hope to eventually turn into a franchise. Saab’s partners include his cousin, Ghassan Saab, a well-known local builder and businessman, and others who all are Michigan-based. 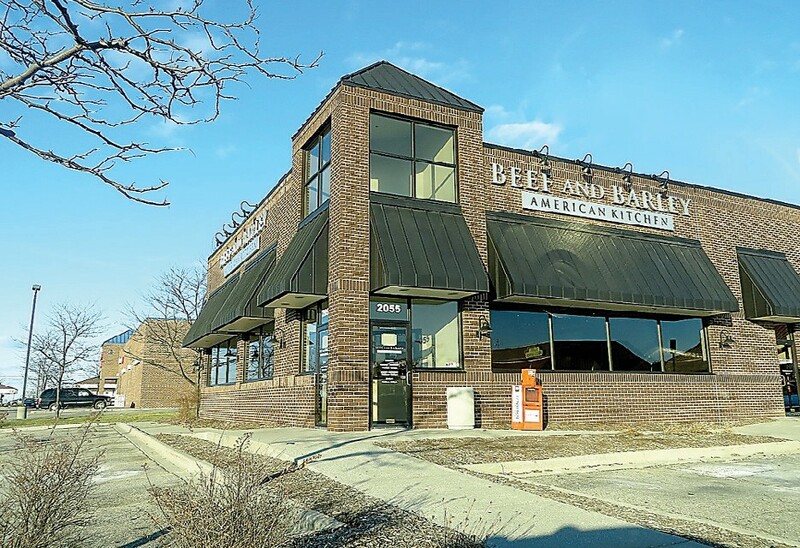 Beef and Barley is their first Michigan enterprise but Saab has been involved in restaurant operations in California and the Middle East. The Beef and Barley business model is community-based with plans to support charitable efforts by schools and other fundraisers, he said. “We feel fortunate to be able to open a restaurant of this standard in Flint. We hope to bring more business here and we hope to continue to bring business to Michigan,” he said.